Moscow came under attack this morning from two female suicide bombers who targeted the city’s metro system. The attack has thus far taken 38 lives and is being blamed on Islamic separatists from the North Caucuses, including Chechnya. 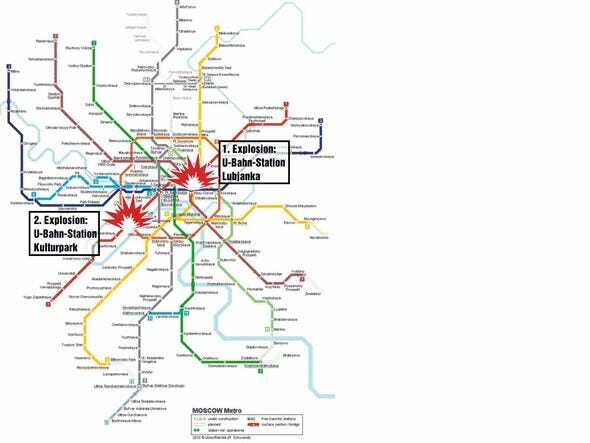 The bombings hit around the KGB headquarters, now home to its successor, the FSB.